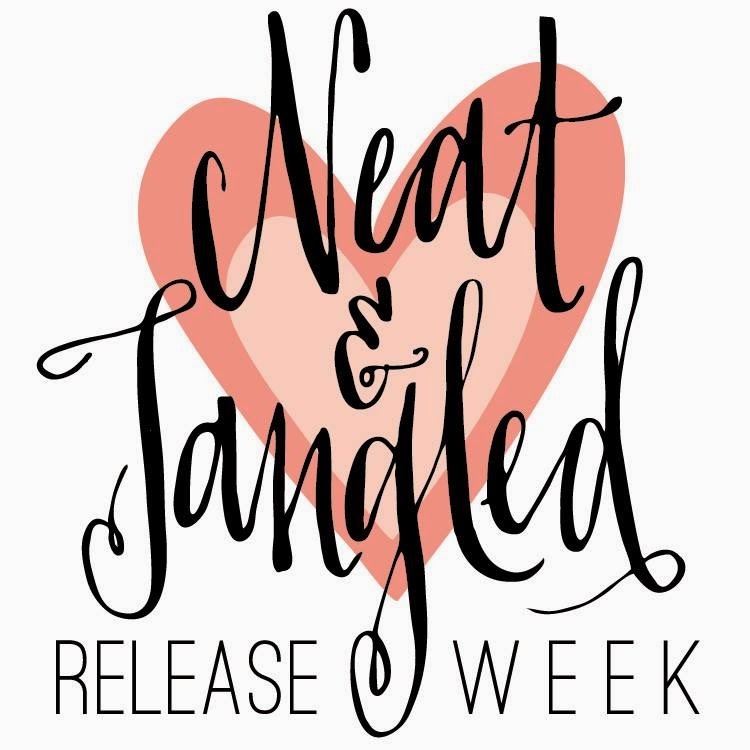 Hello Everyone, welcome back to Neat & Tangled October Release. Today we are showcasing the stamp made by our very own Miriam. For my project, I white heat embossed the tree image and watercolor. Really easy to showcase these trees. I added some falling snow using the Uni-ball broad white pen. The trees I added some green stickles for shine. The sentiment is part of the stamp set as well :). I hope you guys enjoyed this simple card. So cute, love your snowy sky and those GREAT trees! So gorgeous! I love love love those trees!!!!!! Just beautiful! The sky is so soft and ethereal and I love the sparkle on the trees and how they are colored. Thank you! This is a very peaceful card. Very pretty! I love this card. The trees are fabulous!